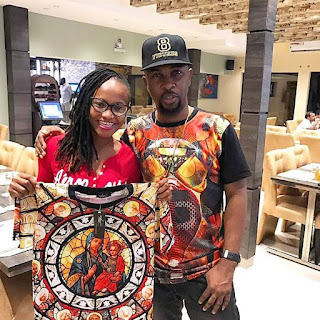 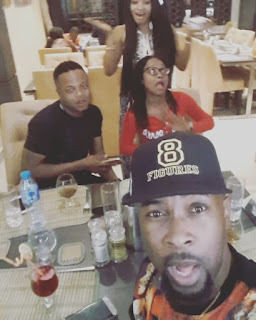 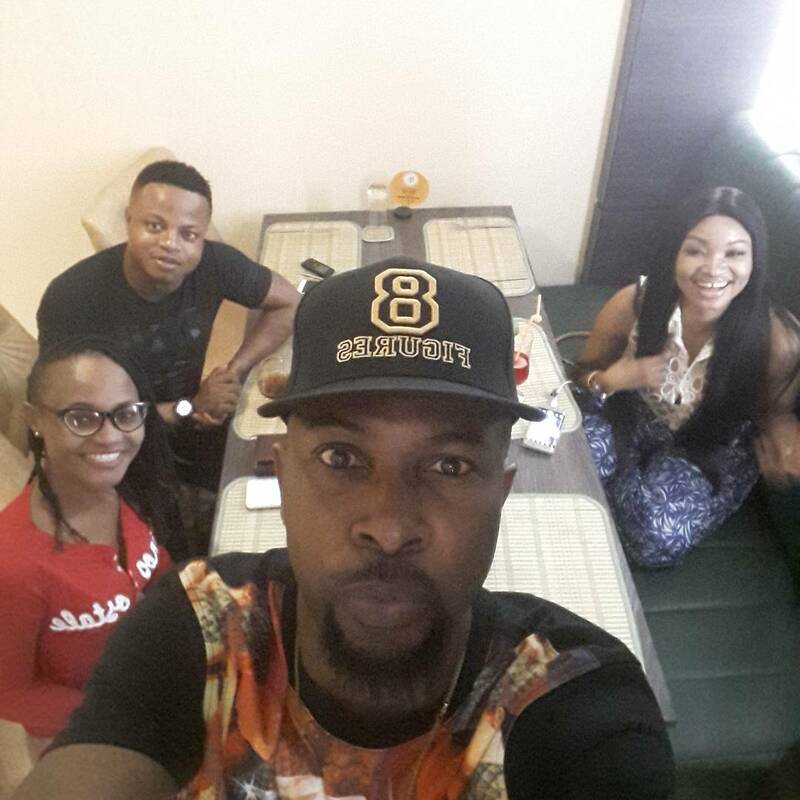 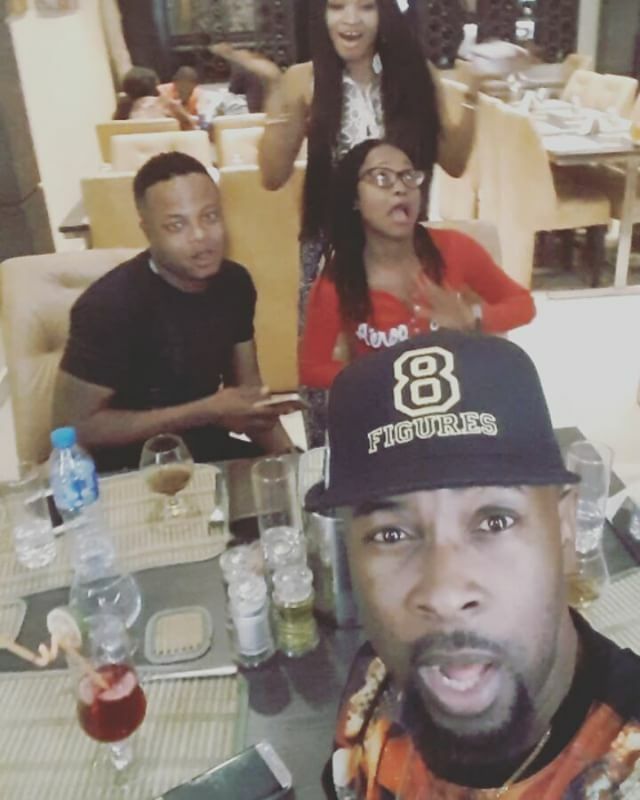 Ex-housemate of Big Brother Naija, Marvis Nkpornwi was hosted to a private dinner by veteran rapper, Ruggedman last night at the B.L. Restaurant in V.I, Lagos. 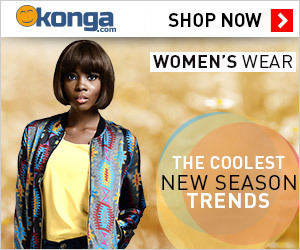 He also gave her a dope T shirt from his clothing line "Twentieth September Wears".